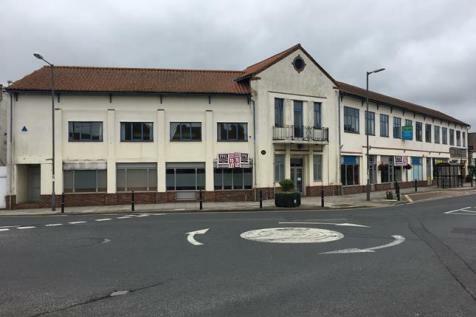 The premises comprise of a large open plan retail area, together with store room, offices and toilet facilities. 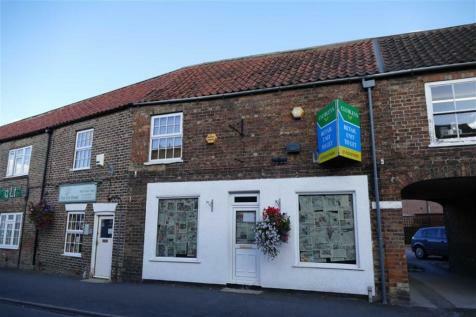 The premises would be suitable for various commercial uses (subject to planning permission). To the rear of the property is a shared car park for approximately 50 cars. 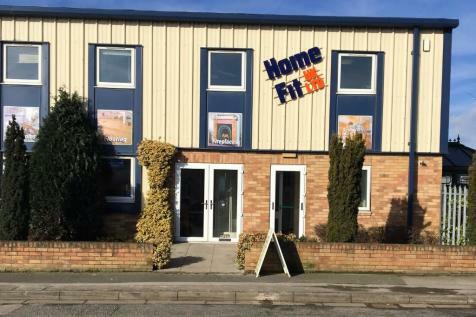 The property comprises a very smart semi-detached modern business units with ground and first floor accommodation totalling approximately 2,600 sq ft (241.63 sq m). The property benefits from a large yard area. 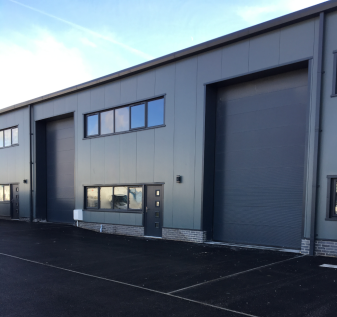 Large roller shutter door and pedestrian door.